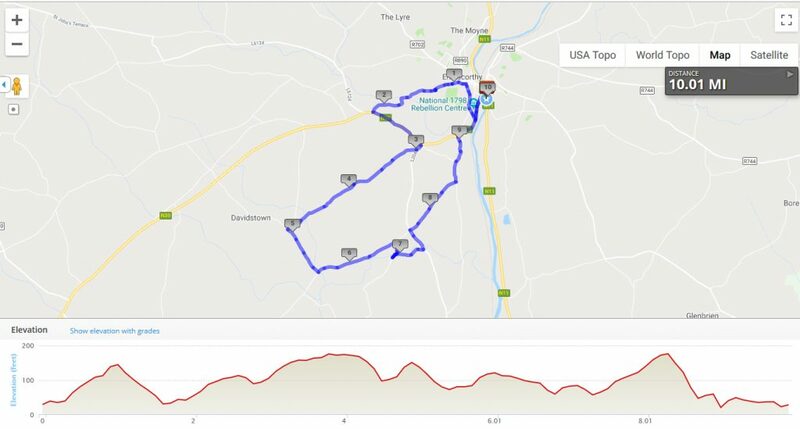 For 2019 we are delighted to again offer both the 10k route and the 10 mile route. This provides you with two great options when considering the Hope and Dream 10. Participants can walk or run either route. The Route is 'Athletics Association of Ireland' measured, registered and certified. For a detailed look at this 10 Mile route follow this link. 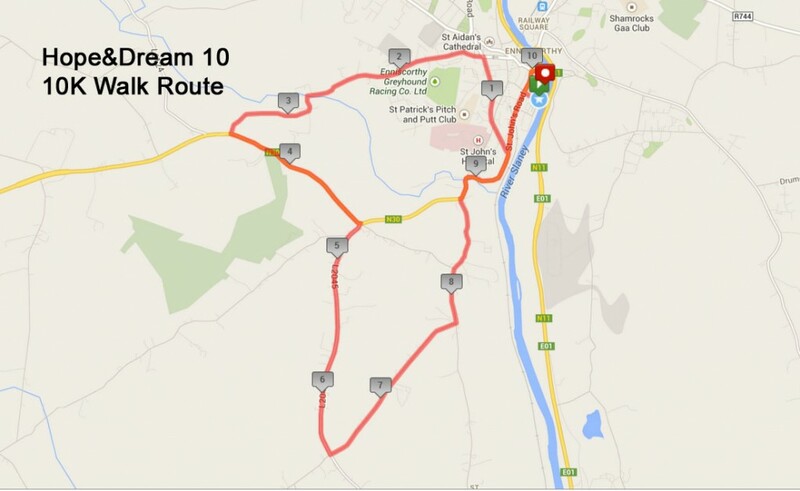 For a detailed look at this 10K route follow this link.